Note the date! – Oxonian round of the Wessex CX League is now scheduled for Sunday 24thNovember [NOT 8thDecember]. We are pleased that we have been able to bring the date forward by two weeks. We will be using the venue for coached off road sessions for children during this winter, and in the summer months too. The landowner, James French has kindly encouraged us to have access to the venue for this purpose. We are planning to expand the club’s off road activities this year, and so if you are interested please contact Steve or David with suggestions, or for more information. 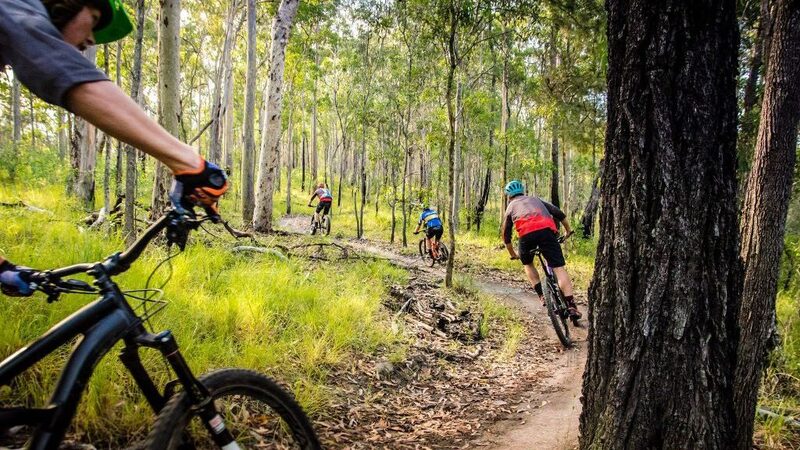 We are also planning to start local mtb rides once a month. The rides will be tailored to your experience. The ride will be approximately 15 to 20 miles. The ride will start from the George and Dragon Long Hanbourgh. We can look at expanding this to trail centres when we have a good idea of interest in the rides. If you up for this please contact Steve. First ride 10am Sunday 20th January at the George and Dragon Long Hanborough.